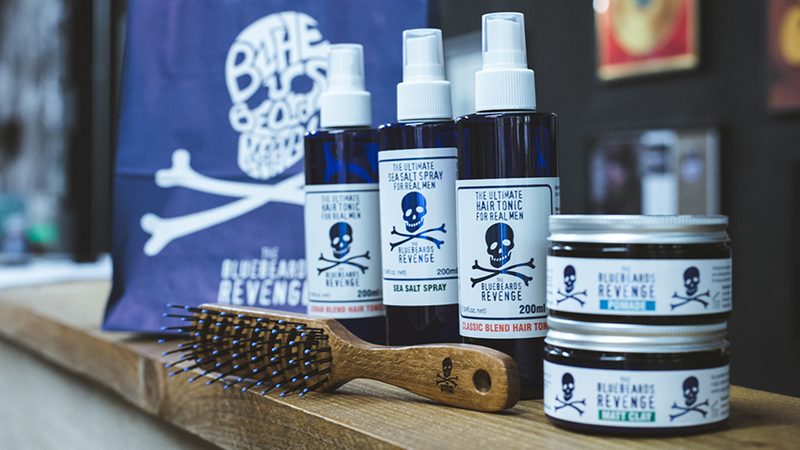 The “box office elite” and “current street wear brands” are having a big influence on the hair and beard styles that men wear in 2019, say barber ambassadors from men’s grooming brand The Bluebeards Revenge. Who do you speak to when you want hair and beard styling advice? If you answered with anything other than “my barber, of course” you need to have a serious word with yourself. Your barber – if they’re a good one – should always be up-to-date on the latest and greatest trends. Better yet, they should know exactly how to adapt those trends to suit you. 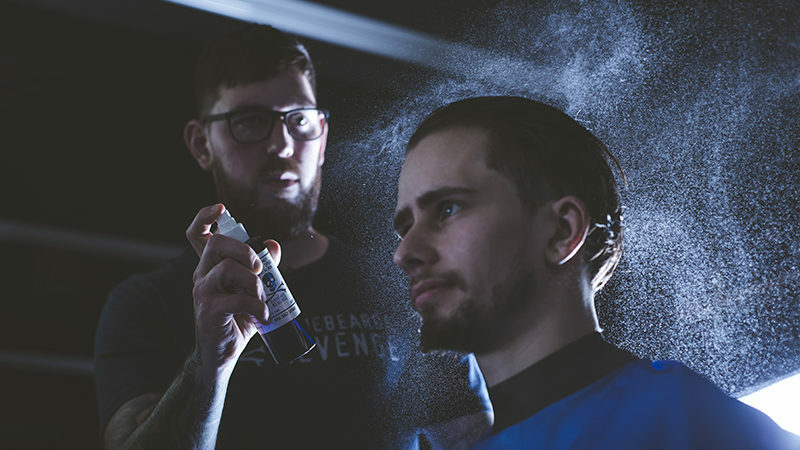 That’s why we’ve started 2019 by getting the low down from our roster of barber ambassadors. And they’re all reporting the same insights – longer hair and shorter beards are in! You’ve heard the experts’ opinions; now make sure your bathroom shelf is set to handle the changing of the guard. 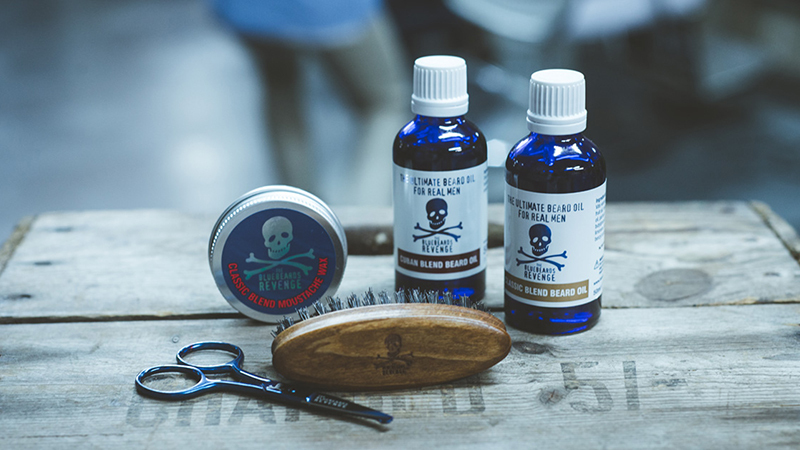 Get ahead of the game by making the most of the barber-grade products we have in our hair and beard styling arsenal. Our Sea Salt Spray has been specially designed for men’s hair, offering a natural finish with hold that can be touched up throughout the day. 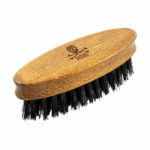 It packs volume and texture into lifeless mops, without leaving any nasty residue in its wake. It works best in medium-to-long hair and is super effective when blow-dried in as a pre-styling product. Read back through the barbering archives and you’ll find references to tonics on more-or-less every page. Our Cuban Blend Hair Tonic is a tried and tested product, developed to pay homage to the early traditions of barbering. It helps to add shine, hold, and heat protection to your hair, while conditioning and moisturising your scalp. Shampooing and conditioning is essential for any length of hair, but it’s especially important for longer styles. Combine our Shampoo and Conditioner to wash out yesterday’s products, while softening and moisturising your on-trend style. Keep knots out of your locks with our wooden Vent Brush; designed to effectively channel hot air from your hairdryer (you should be using one!) when sculpting your daring look. Lots of men forget that growing a beard still means you need to look after the skin beneath it. Failing to do this can lead to itchy beard syndrome and spotty outbreaks. To wash away beardruff for good, make sure you grab a tub of our Face Scrub. It harnesses the exfoliating properties of finely ground olive stones to remove build ups of dirt from deep inside your pores. Plus, it smells great and will rehydrate your skin! 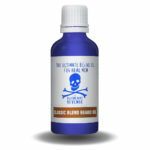 A top-notch beard oil is essential for keeping your face carpet looking full and healthy. To this avail, our Classic and Cuban Blend Beard Oils are packed with essential oils and two iconic scents. When brushed through your beard from root to tip they will add shine, softness and hydration. The Classic Blend offers a scent that’s a little more refined, while the Cuban Blend is an all-out explosion of Caribbean aromas. There’s nothing worse than a knotted beard. Tangles in your patiently grown facial hair will ruin the look you’re going for, no matter how long or short. That’s why a pocket-friendly beard brush is a must-buy. Our Travel Beard Brush is tough on knots thanks to its dense bristles. Its beech wood base makes it easy to handle too. Many barbers are reporting an increase in shorter beards, teamed with fuller moustaches. To achieve this look you’ll need an upper lip wax that lasts all day. 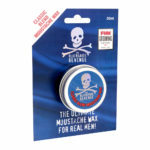 Our Moustache Wax is soft to the touch. But don’t be fooled, its softness still boasts an unrivalled hold. Better yet, it’s packed full of our Classic scent. And a great scent’s essential when the smell’s right under your nose! Shorter beards require more maintenance. So, in order to keep a stiff upper lip and a sculpted jawline, you’ll need a pair of our Beard and Moustache Styling Scissors. These little beauts are small enough to stow away discreetly and come with a rounded point for added safety.  For more barber-grade styling tips, trends, and products follow us on Facebook, Instagram, Twitter, and YouTube!